From our older planting of Riesling Style grapes: – Bacchus, Huxelrebe, Reichensteiner and Schönburger, we produce a range of aromatic and fruity white and rosé still wines. 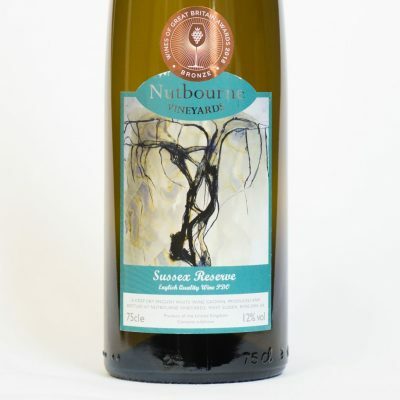 Sussex Reserve – using a blend of Bacchus, Reichensteiner and Pinot Noir grapes to produce a distinctive, elderflowery, crisp, dry white wine – perfect as an aperitif or with lighter meals. 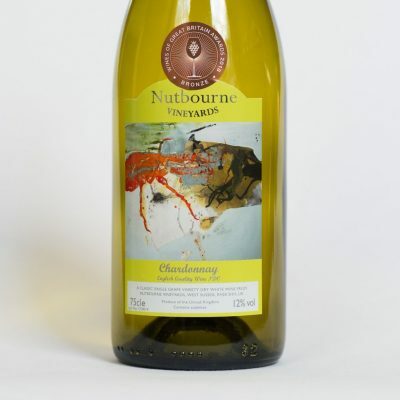 A modern crossbred grape variety developed to produce an attractive, fruity single varietal wine. 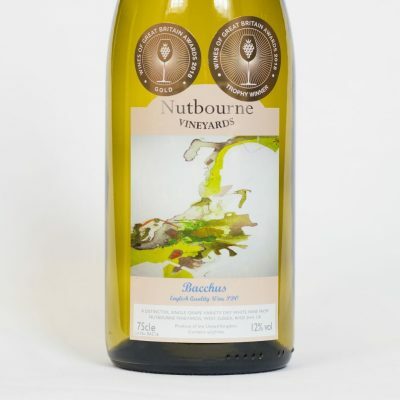 Nutbourne Bacchus 2016 is very dry, crisp and fresh with an elderflower bouquet and aromatic finish. A delicate rosé wine made from Pinot Noir and Pinot Blanc grapes – light, zesty with ample fruit – beautifully balanced, soft dry Rosé. 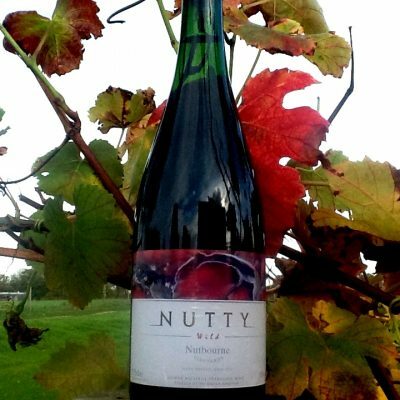 An off dry wine with good depth and hints of hedgerow fruits and English herbaceous borders, made from Bacchus and Huxelrebe grapes harvested as late into the autumn as we dare. More recent planting has concentrated on Pinot Noir and Chardonnay grapes for the production of our Sparkling range and classic still whites and reds. 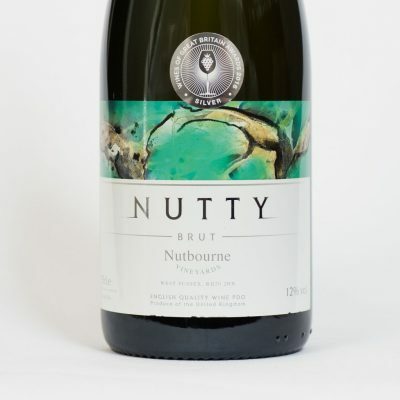 A traditional Bottle Fermented Sparkling Wine made with Pinot Noir and Chardonnay to create a zesty, dry, balanced wine with excellent fruit. This wine is matured in the bottle for 3 years before a vintage is released. This limited edition sensational 100% Pinot Noir Sparkling Rose is made in magnum format only. A complex dry rose wine with full fruit, delicate mousse and delightful colour. Packed in individual presentation boxes. Lower Alcohol 10%. Made from 100% Pinot Noir. A young, light, natural wine only fermented to the level of wild yeasts and without dosage. 100% Chardonnay – un-oaked. Dry and apple-y, with good nose and a lasting finish. Wine can be ordered by telephone or email. All bottles can be sent by courier to the UK mainland, apart from our Magnums. Please call us to arrange an alternative method.